EA has unveiled a brand new, free to play Command & Conquer game that they're simply calling Command & Conquer. 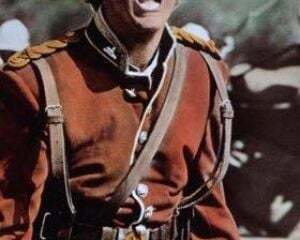 ...decided to take Generals 2 in an exciting new direction as EA's first HD, free online game. Command & Conquer. The Generals 2 universe is the first of many free offerings that [the team] will deliver with Command & Conquer. So it seems as though that whatever Generals 2 was supposed to contain will be released for free in this new game. 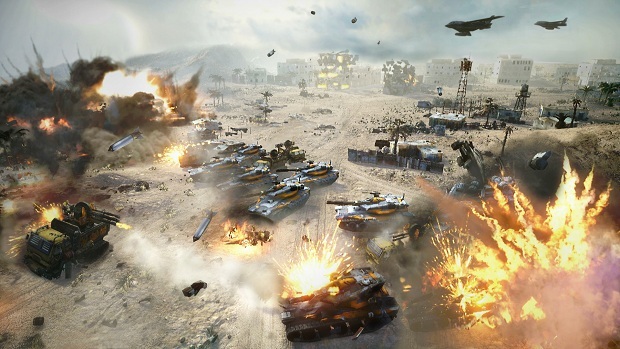 Command & Conquer will launch sometime in 2013 as a free, Origin exclusive game. Command & Conquer fans, do you feel that EA's made the right decision here?